Kool Kollectibles: Hot Toys DX11 Joker 2.0 Exclusive has finally arrived!!! Hot Toys DX11 Joker 2.0 Exclusive has finally arrived!!! A couple of months after the figure was actually released in Hong Kong, the DX11 Joker 2.0 finally started shipping from Sideshow Collectibles. 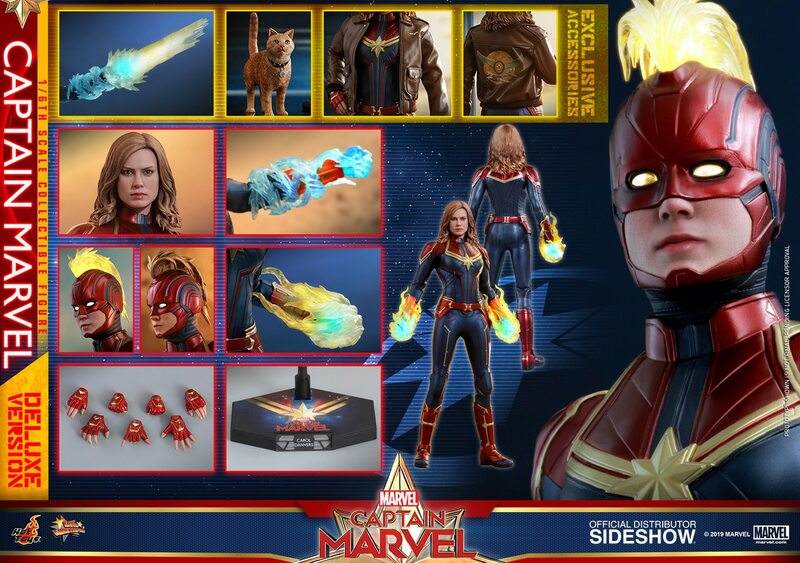 I had preordered the exclusive version, which appeared to be those that were first to be shipped by Sideshow. And what an AMAZING figure it is!!! The contents of this DX package is what sets it above most other figures, including some recent other DX figure releases. The 1989 Joker and Batman DX figures, whilst awesome figures in their own right, really didnt feel like DX packages to me. But here with DX11, you get an amazing array of accessories and diorama pieces that will really set your geek juices going!! The diorama setup for the interrogation room is just as good, if not better, than the DX07 Luke weather vane setup! It is simply an amazing accessory of the high quality. As for the figure itself, the quality of the tailoring, cut and finish of all the layers is exceptional. Either displayed alone or with either the DX12 Batman or DX08 Joker, the figure just stands out amongst other figures. AWESOME stuff at Oz Comic Con 2013 in Adelaide! Masters of the Universe Classics!! !